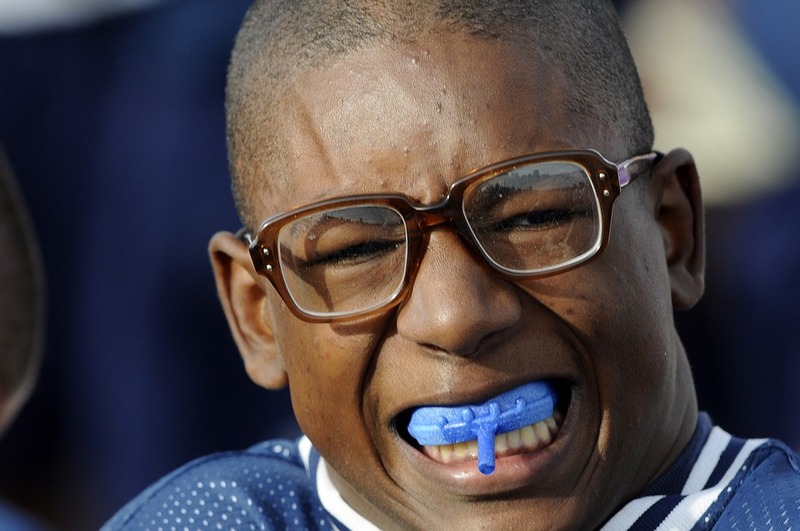 Preparing For Your Next Tournament: Which Type Mouth Guard Should You Opt For? Dental injuries are common in contact and collision sports. Participants of all skill levels and ages are, therefore, at risk of dental injuries when participating in these sports—whether at recreational or competitive levels. Dental injury risks are not only rampant in contact and collision sports but also in non-contact sports and activities such as gymnastics and skating. These types of Stock mouth guards don’t require any form of molding. The wearer just needs to pop them in the mouth and hope for the best. They tend to be a bit bulky and uncomfortable, so if you are in pinch to wear mouth guards, they top the list of the least favorable options. These are the most common mouth guards sold in Brisbane. To wear these guards, place them in boiling water for a few minutes, and then bite them down in so that they mold to your teeth—hence the name boil and bite. One downside of these types of guards is that some may not mold very well to your teeth as some companies tend to design guards that are too hard, bulky, thick, and heavy. Therefore, some boil and bite mouth guards may not form well, making them highly likely to shift in your mouth due to body movements or constantly come off your teeth due to gravity. Also referred to as lip protectors, pacifier mouthpieces or binky mouth guards, these types of guards cover the lips and are commonly worn in American football. Since they don’t need to be boiled, they can be categorized as stock mouth guards. They provide external shield that protect your lips from impact. These are the mouth guards that people opt for when they are wearing orthodontic braces. They can be reboiled multiple times; most dentists recommend after each orthodontic adjustment appointment or when they start to feel tight. These types of mouth guards cover both your upper and lower teeth. They are best suited for people in combat sports where the face is the main target for the opponents. Most of these guards can be boil- fitted but still require a bit of clenching to stay in the mouth. These are some of the most common mouth guards in Brisbane. As a guide, what will serve you better is a high quality mouth guard that fits well in your mouth and offers the highest level of protection.